Check out my new video for TLM. I hope आप like it. 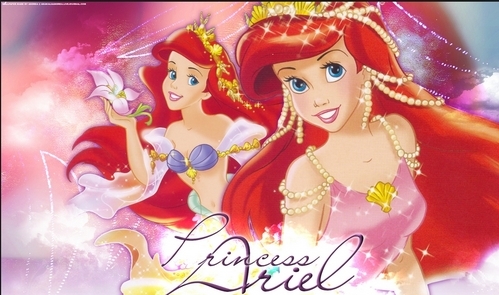 What was Princess Ariel The Mermaid's घर Called?